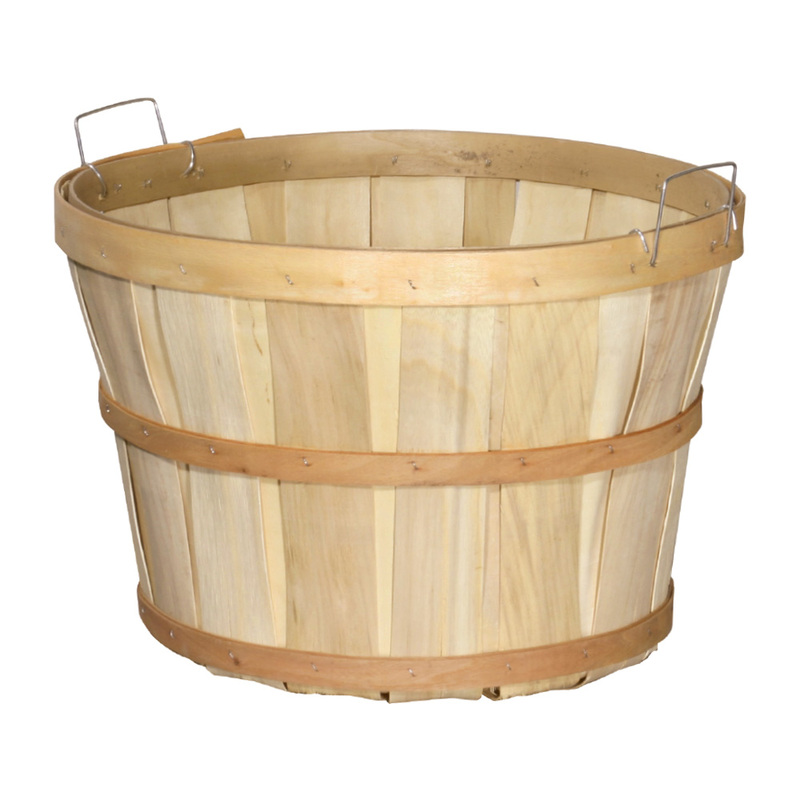 Our Natural Wood Bushel Baskets can be used with a variety of products and are FDA Approved and can be used with food products. 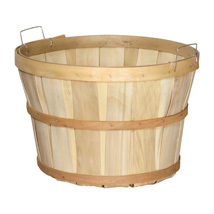 All Natural USA wood constructed baskets. All baskets have handles for easy mobility.